True or False? 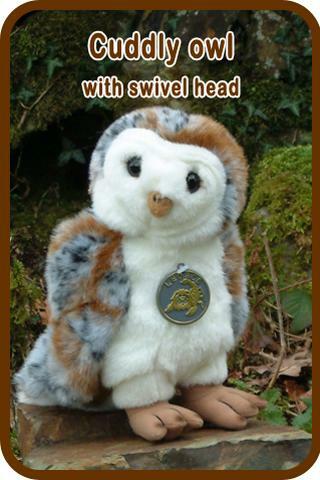 Help Barney Owlet find out! Lots of owl puzzles for kids of all ages! Test your Owl knowledge and exercise your brain with these free* printable fun puzzles and activities. British wildlife – spot the difference. Barn Owl wordsearch – Barn Owl behaviour. Barn Owl habitat puzzle – missing words. Owl cryptogram puzzle – can you break the code and read the message? True or false Barn Owl quiz. * Owl puzzles are copyright of the Barn Owl Trust© – free to download for personal and educational use – but if you are able to help support us by making a donation that would be great. Thank you!